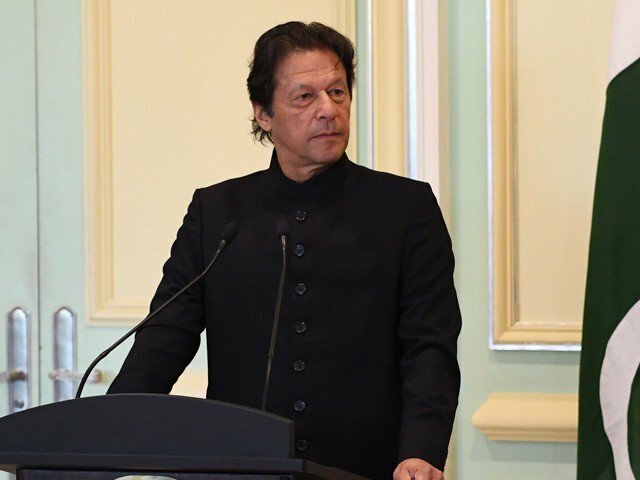 Prime Minister Imran Khan has called for a new legislation to be finalised within a week’s time to effectively deal with offences related to money laundering and further strengthen existing laws to effectively check hawala, hundi and other illegal/corrupt practices that are negatively impacting the economy. The decision was taken during a high level meeting at Prime Minister’s Office on Friday, where the PM further approved package to incentivise remittance through legal channels. It was also decided during the meeting the State Bank of Pakistan, being regulatory authority in the banking sector, would take action against elements involved in facilitating the opening and operation of fake bank accounts in the country. It was also decided during the meeting necessary amendments would be introduced in existing laws including Anti-Money Laundering Act 2010 to further strengthen them for effectively dealing with cases of money laundering and other illegal practices. Meanwhile, secretary Interior informed that taskforces, at national as well as provincial levels, have been constituted with an aim to identify legislative and administrative constraints in effective implementation of AML activities and to suggest corrective measures towards its eradication. The provincial taskforces have been mandated to take timely action against those involved in activities falling within domains of Hawala /Hundi while the national taskforce will submit monthly report to the PM Office on performance including coordinated actions undertaken and recoveries made.